Have you ever had those times where you were really passionate about a project? But somehow you never found the time to continue on it. And before you knew it weeks turned into months and you decided to give up on it… I hate that feeling! 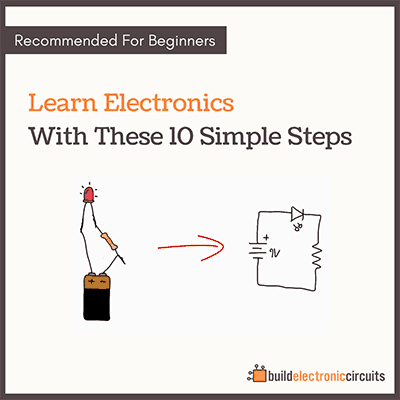 Learn the tricks to build a circuit efficiently. I can remember several times when I have been in that situation. Do you have a project you have been wanting to work on for a long time? Do you always find yourself too busy to work on it? Do you wish there was a way to spend more time on your project without cutting down on other activities that you appreciate doing? This is completely normal. I get hundreds of emails every month, many from someone who wants to build a circuit, but can’t because he is too busy. But what I have found through my own experience and through communicating with people like you is that it’s not about not having enough time. We humans are habitual people. So if you haven’t worked on your project for a while, then that’s your habit and working on your project will feel like a much bigger hassle than it is. But there are actually a lot of tricks we can do to remove the feeling of it being a hassle. Even if you only have 15 minutes per day to build a circuit, you can still make big progress by using these techniques. The techniques you are about to learn aren’t difficult or complicated. You can learn and apply them today. Some might seem like common sense – and they are! But that doesn’t matter if you don’t use them. Setting a clear goal makes everything else much easier. And it will help tremendously in seeing fast progress on your project. It is really important to decide what you want to achieve before you start a new project if you want to be productive at it. 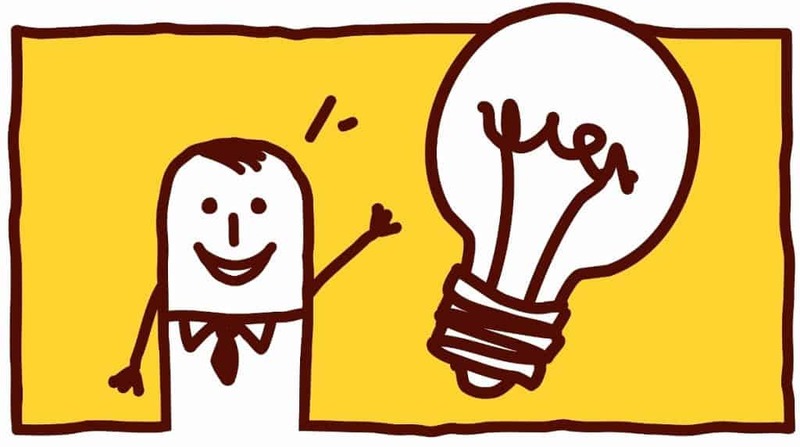 A good, specific plan is the greatest tool to have when you are working on a project. With a good plan at hand, you can just do it and get the project done. Divide your tasks into small, actionable tasks that can be done in 15 minutes or less. Then later, all you need to make progress on your project is to have 15 minutes of available time. In the planning phase, don’t start doing. First you need to plan, then you can do. By keeping the planning phase and the doing phase separate, you will be much more efficient at both. 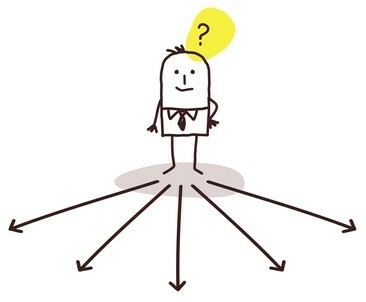 A good tip is to make all the decision in the planning phase so that you can follow your plan blindly when executing. 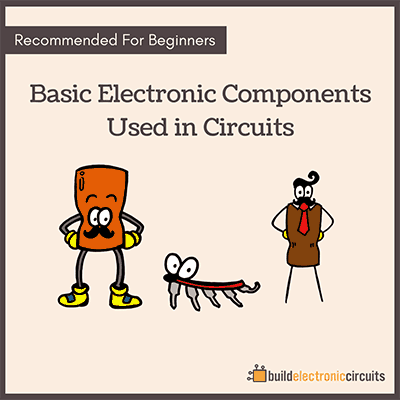 It’s normal to jump back and forth between the two phases when you build a circuit. You usually need to rethink your plan along the way. Just make sure you are NOT trying to plan and do at the same time. 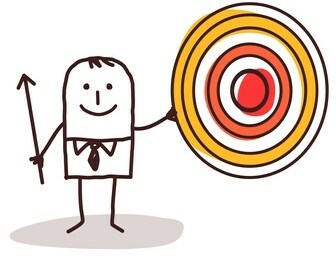 Focus is a powerful method for making huge progress on a project. But only ONE focus. You can’t do two cognitive processes at a time. You can switch between two processes (which will slow down both), but at any moment, only one cognitive process is present. Only actions that you have made completely into an unconscious process, requiring no cognitive thought can be multitasked. Studies have shown that employees need 25 minutes to get back into focus on his/her project after an interruption. 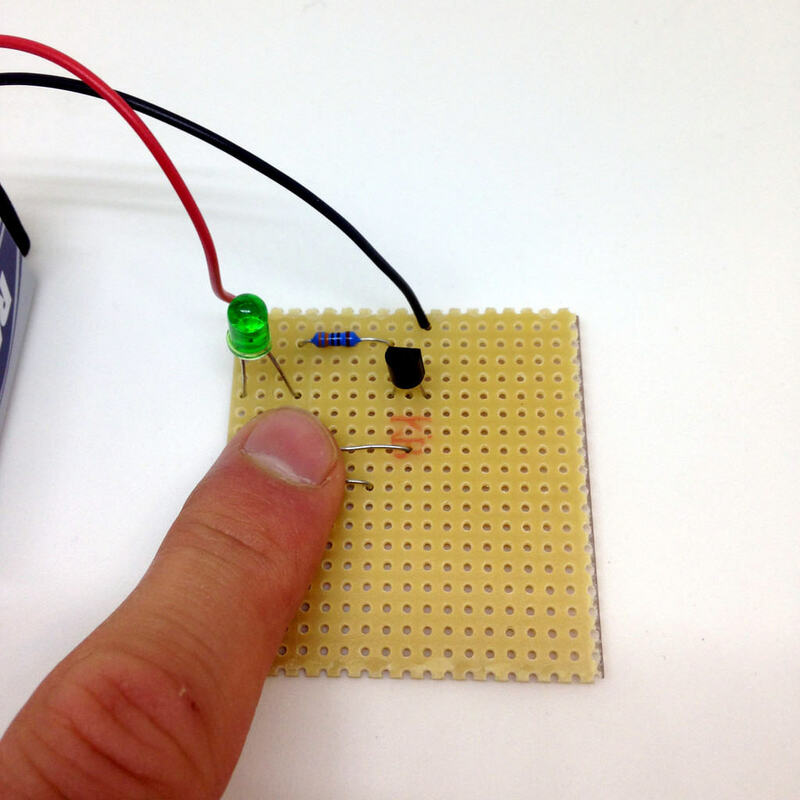 There are many small interruptions that can happen to you when you build a circuit. A friend calls you up, you just want to check your email real quick, etc. The clue is to accept this fact, then do everything you can to minimize the possibility of these interruptions happening. Turn off your phone. Install a plug-in on your browser that blocks you from checking email. Tell your wife that you’re going to build a circuit for the next couple of hours. How To Build A Circuit Even With A Super-Busy Schedule? 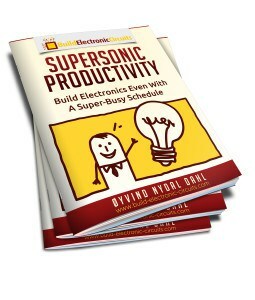 All these tips are from my book “Supersonic Productivity – Build Electronics Even With A Super-Busy Schedule”. 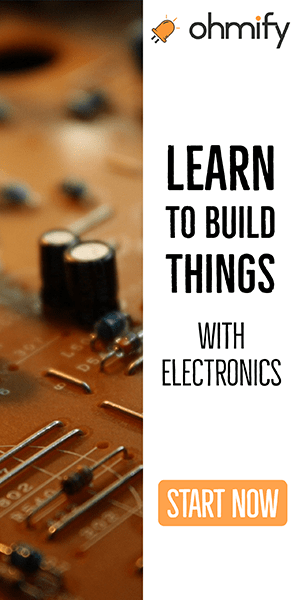 In this eBook you will learn exactly how to implement productivity techniques for building electronics projects. If you are ready to take back control and get started on that project again, then this book is for you.